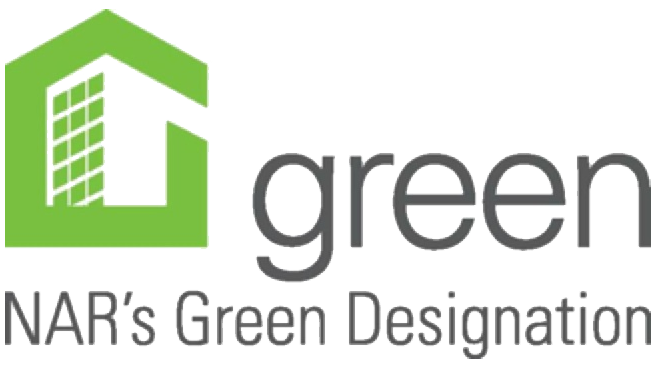 Sustainable living is no longer decided solely by whether you have solar panels, geothermal heat, good insulation, bamboo flooring, tankless hot water heaters, etc. Being able to walk or even bike to the important places in your life is not only healthy for your body and the planet, it’s money in the bank when sell your home. You may pay a premium for buying in a highly walkable neighborhood but what you save in transportation will surely make up the difference. Think one car instead of two, lower insurance, less money on gas and lower car maintenance costs too!